VfL Wolfsburg have announced their participation in the 2017 Florida Cup, where they will fly the flag for the Bundesliga together with Bayer 04 Leverkusen. Although currently right in the thick of preparations for the 2016/17 campaign, the Wolves are already planning ahead to January, when they will be flying out to the USA to meet some illustrious opponents while preparing for the second half of the Bundesliga season. SC Corinthians, River Plate, Barcelona Sporting Club of Ecuador and the Tampa Bay Rowdies have also already confirmed their participation, together with Leverkusen, who will fly out to Florida for the second year running, having been joined Stateside by FC Schalke 04 in the 2016 edition. 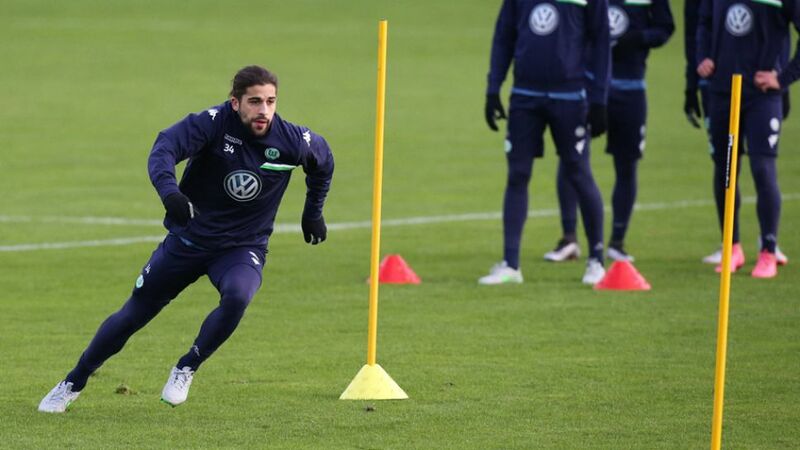 "Our winter preparations are going to take place once again in a target market of the German Fußball-Liga (DFL) with participation in the renowned Florida Cup," said Wolfsburg's sporting director Klaus Allofs on his club's website. Leverkusen finished second in the 2016 edition – the same position in which they concluded the inaugural 2015 edition, won by 1. FC Köln.